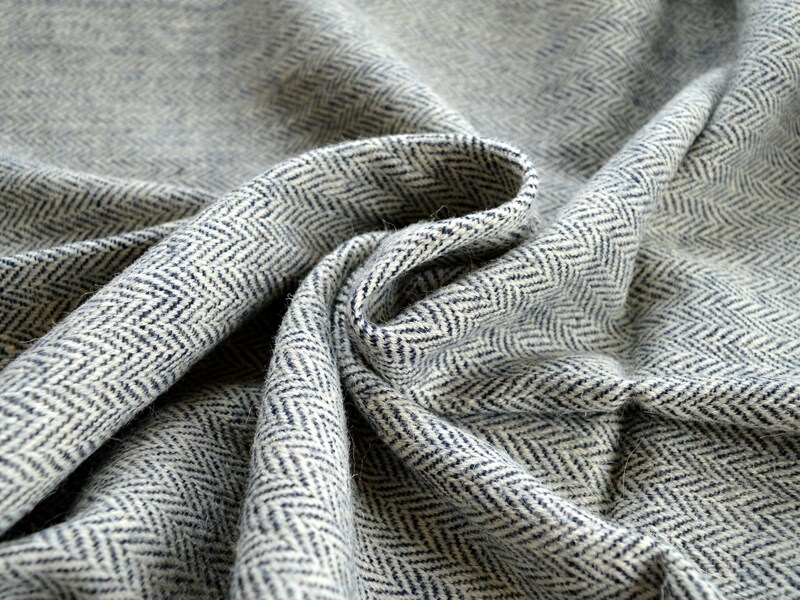 100% pure natural, handwoven, handspun wool fabric in herringbone weave. Perfect for warm tunics, dresses, trousers or caftans. 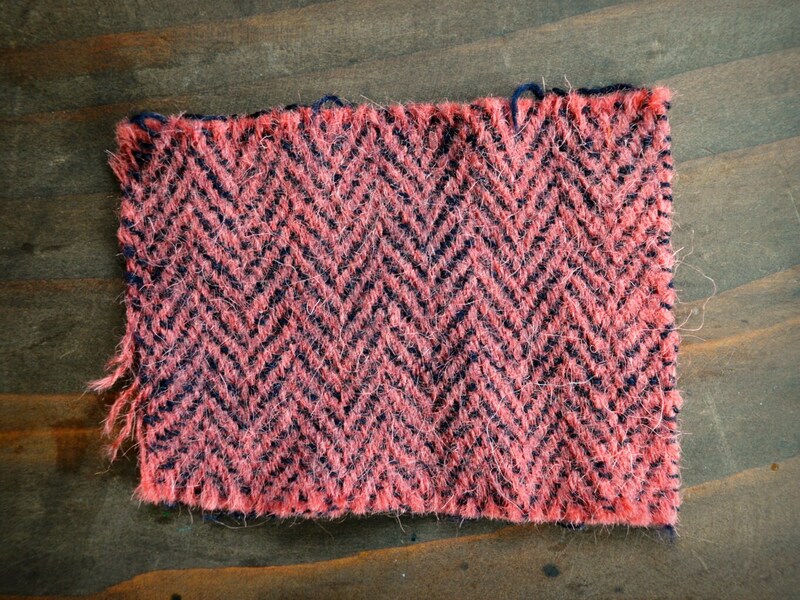 The third picture shows a result of a quick dyeing in madder roots with mordanting the fabric (just quick heating in water with madder roots). The fabric accepts natural dyes well. Color: natural light wool color (ecru) and dark grey. 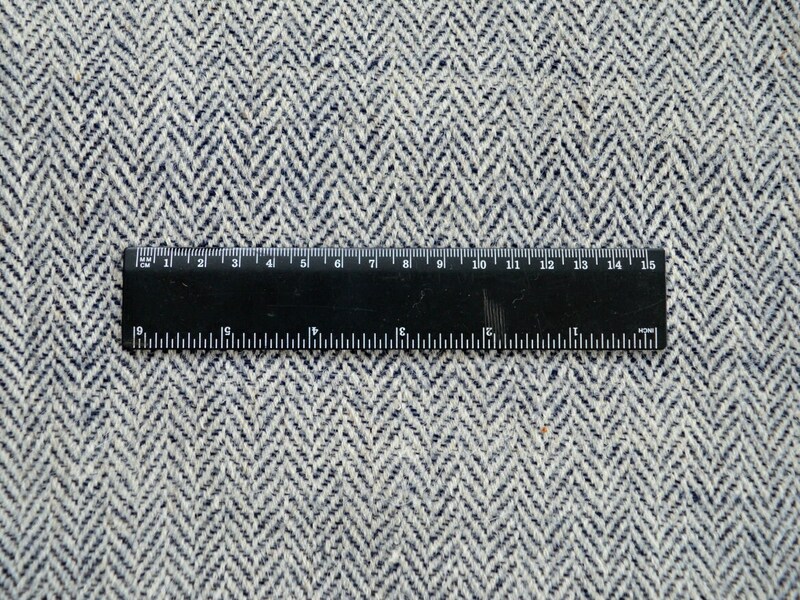 Width : about 76 cm. 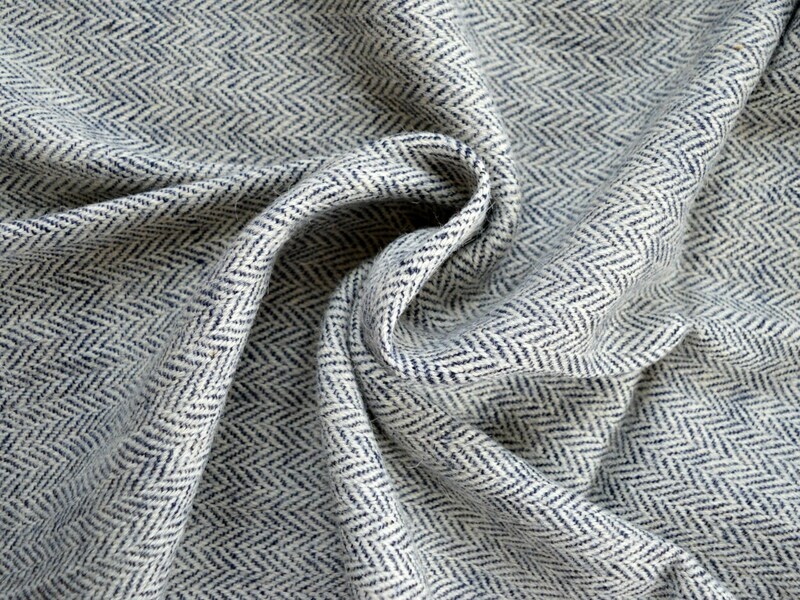 Thanks to two the use of two different yarn thicknesses in weft and warp, the fabric is a bit "stretchy" and fits nicely to body shape. Handwoven of handspun 100% natural wool yarn.